Do you own or manage a restaurant or store that sells wine here in Los Angeles? One of the growing trends for professional wine sellers is to install a commercial-grade wine cellar, custom built by a cooling authority, built specifically for your location. Admittedly, there’s a cost for this kind of upgrade to your professional property, but the added sales over time in wine makes this a very smart decision to promote profitability. A wine cellar may be used for personal collection or for commercial purposes. Commercial wine storage rooms in California are built more robust than residential ones. Want your business to be successful? Then you should value your customers, and that means keeping them happy. Prudent owners of businesses that sell wine in Los Angeles know how important it is to provide their clients with quality products. When their customers are consistently satisfied with their products, their business can expect their profit to increase. If you own a wine store or any commercial property that sells wine, you want to invest in the best wines, so that you can keep your customers happy. Besides knowing what wines to include in your stock, you want to make sure that you have the necessary structure to protect your products from damage. This is why you should invest in a dependable commercial wine cellar. This difference in the purpose of residential and commercial wine cellars means that they are built differently. Since commercial storage structures need to have an ample number of wine bottles available for customers, they are usually built bigger than home cellars. Commercial wine rooms are also opened more often than residential ones, and therefore it is more challenging to manage the climate inside. As a businessperson that sells wine, you should be aware that the cellar you need to have constructed should be of higher quality than a regular home cellar. Consult a wine storage expert in Los Angeles regarding the requirements of an effective commercial wine cellar. Owners of businesses that sell wine in California should invest in a reliable wine storage structure. Commercial wine cellars that are well-built and have a dependable cooling unit installed can make sure that your wines are kept in their best quality. 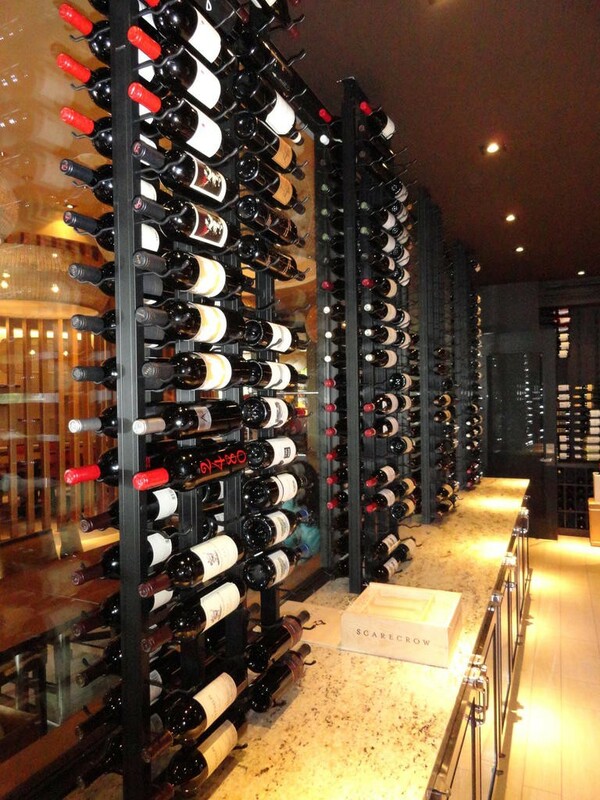 M&M Cellar Systems has a team of technicians that are experts in installing wine cellar refrigeration equipment. Wise businesspeople carefully plan their investments, because they want to make sure that they don’t waste any capital and that they earn considerable profit. Owners of businesses that sell wine want to make sure that their products are kept in the best quality, so that their customers are always satisfied. 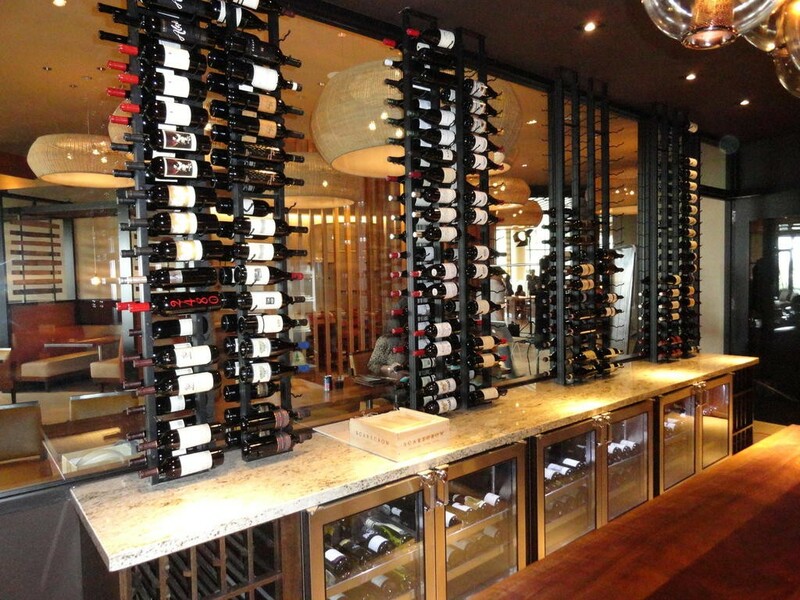 Wines need to be kept in a climate-controlled room. The temperature and humidity in a wine cellar can be managed only if a vapor barrier and adequate insulation are properly in place. No matter how robust the refrigeration system is, the ideal climate conditions cannot be achieved without a vapor barrier and insulation installed. As a wine business owner, you should trust an experienced cellar builder in Los Angeles to construct your commercial wine storage space. Wine storage experts are the most knowledgeable about the requirements of an effective cellar, and they are skilled at creating a structure that can meet the storage needs of wines. Commercial wine rooms need more storage space, because they need to house more wines, so that they won’t easily run out of stock for their customers. More than that, they also need to invest in an expandable racking system, because as their business grows, they will need to increase the number of wines in their stock. Wine business owners should consider investing in modular wine racks. These racks are the ideal type for commercial cellars, because a new module can be stacked into the existing ones to expand the storage space. The importance of the construction of a high-grade wine cellar door must be emphasized. Unlike home wine rooms, commercial storages in Los Angeles are opened more frequently. Metal doors are ideal for cellars in businesses, because they are very durable and can tightly seal the room. Some entrepreneurs want their cellar door to have a window. This is okay as long as the glass is double paned. As a wine entrepreneur, you want to make sure you make wise investments for your store. You should consult a wine storage specialist on the requirements of a commercial wine cellar door, so that you can be certain of the safety of your wines. Wine cellars in Los Angeles vary in storage requirements, and thus they differ in cooling needs. The right cooling unit for a commercial wine cellar depends on many factors, including the size of the cellar and the number of bottles stored. Since most commercial wine storage rooms are huge and contain a substantial number of bottles, these need a piece of cooling equipment that is more robust than those used in residential cellars. To choose the most appropriate wine refrigeration system for your cellar, you should seek the advice of an experienced wine cooling expert. 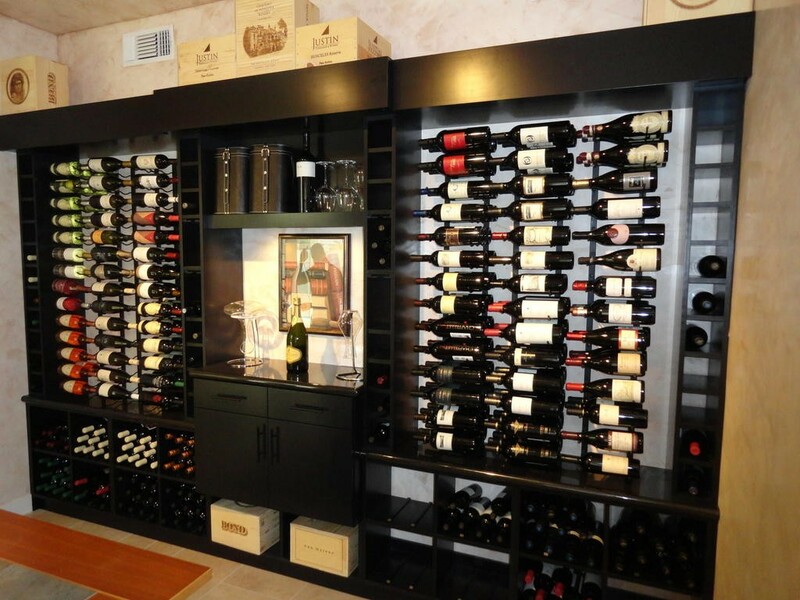 M&M Cellar Systems is a well-known wine cellar refrigeration specialist that provides quality services to clients in Los Angeles. Contact them at +1 (323) 578-3330! Whether you are an owner of a wine business or a builder of commercial wine cellars, you must keep in mind that all effective wine storage structures need to have a dependable refrigeration system installed. Contact a wine cooling specialist today!